W5JON with XYL W5HAM will be active from Saint Kitts Island (IOTA NA-104) until 6 August 2014 as V47JA and V47HAM. They will be active on 160-6 m including 60m SSB. 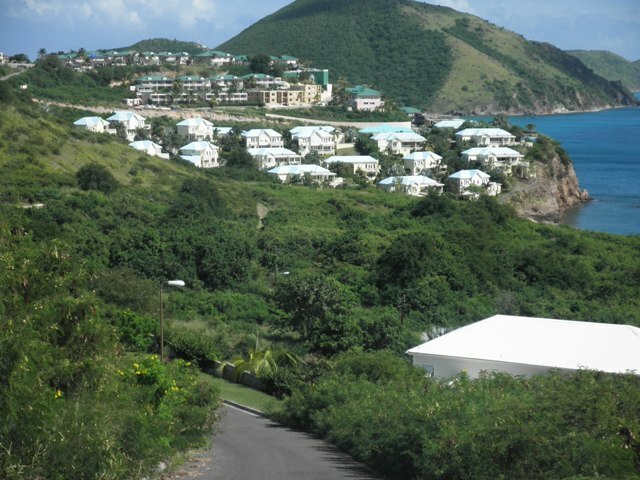 I will again be operating from our Calypso Bay, St. Kitts, W.I. 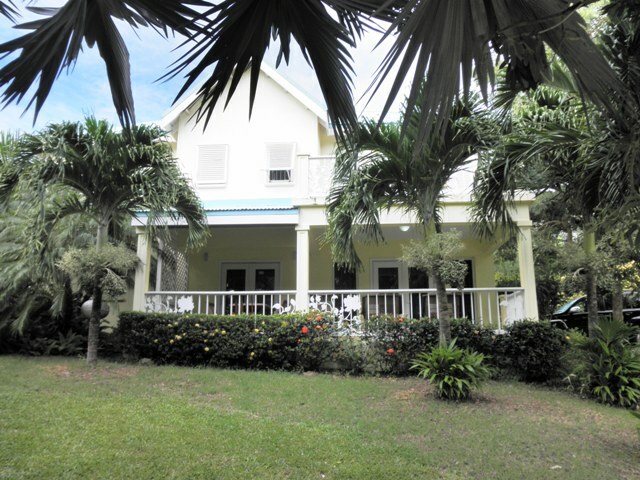 vacation home, located 200 feet from the Caribbean Sea, from June 25 until August 6, 2014, and active on 6-160m (incl. 60m) SSB. Also operation in the, IARU HF (July 12), CQWW VHF (July 19), and RSGB IOTA (July 26) Contests, SSB, SOAB, is planned. Radio: Kenwood TS-590S, and Elecraft KPA500 Amplifier. Antennas: 31′, 10-40m Vertical, and 35′, 40/80m Top Loaded Vertical; and newly added, shortened 160m Dipole. On 6m, 3el Yagi. Also XYL, Cathy (W5HAM) will occasionally operate as V47HAM. ALL QSL’s DIRECT ONLY, to my home call: W5JON or LoTW. Saint Kitts Island ( Saint Christopher Island) is part of Federation of Saint Kitts and Nevis. Currency- East Caribean Dollar XCD. International Telecommunication Union ITU callsigns- V4A-V4Z. DXCC country- Saint Kitts and Nevis. Video Saint Kitts and Nevis.